France has 156 villages which are deemed “Les Plus Beaux Villages de France” (The Most Beautiful Villages of France). 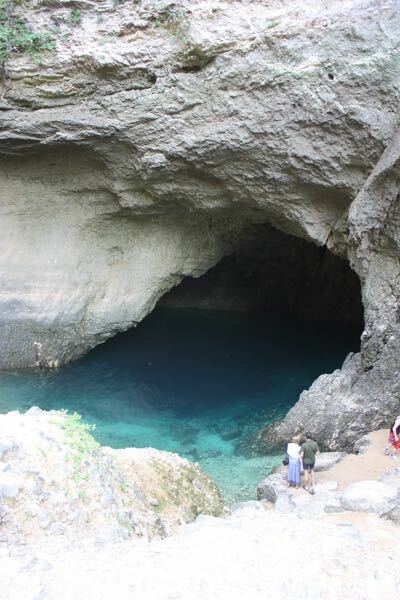 Provence-Alpes-Cote d’Azur has 10 of them and in the Vaucluse there are 7. To qualify for this distinction, the village must be rural in size and have not have more than 2000 inhabitants. 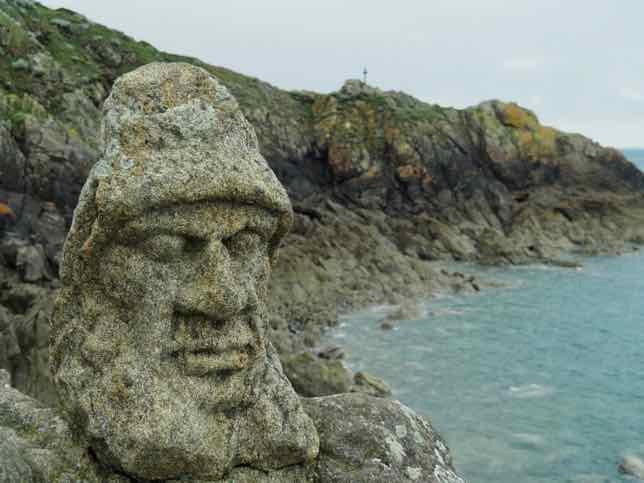 One of the criteria is that is must have 2 protected sites or monuments. 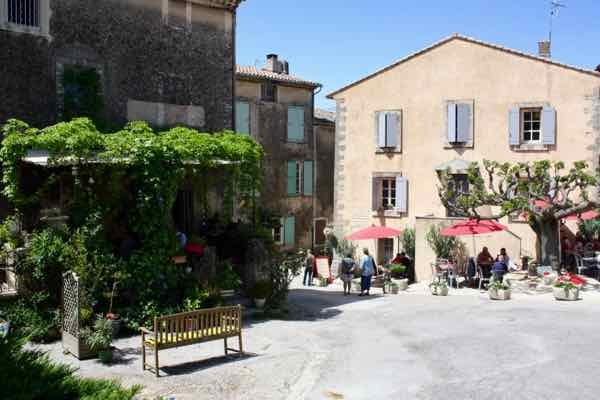 So when in Provence, check out these most beautiful villages! 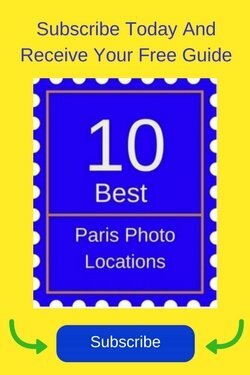 The Vaucluse is one of 96 departments in France. Although I have not seen all 15 villages, I saw a lot of them. I have also visited many villages not on the list and they have been just as wonderful. Gordes is still my favourite even though there is construction (to expand a hotel) and tourists flock here. I came in 1978 and found the house we stayed in. I have very fond memories of this town which I feel is the MOST beautiful in France! 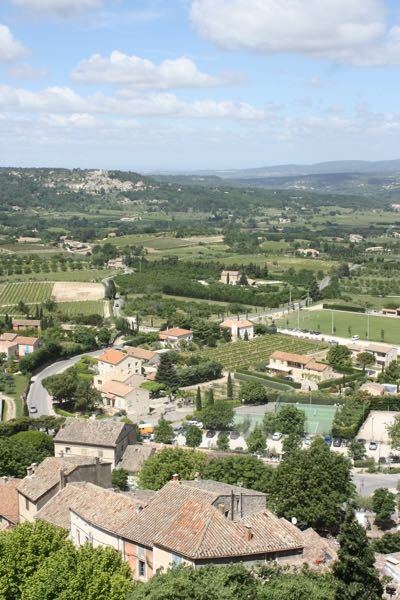 It is no wonder that it is one of the Plus Beaux Villages de France in Provence. 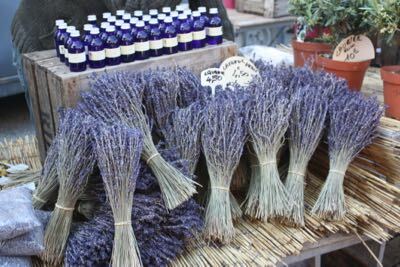 Nearby is the Abbey de Senanque and in July/August it is a MUST visit as the lavender fields will be in full bloom. Be forewarned, however, that opening hours for unguided visits are only from 9:45-11:00. 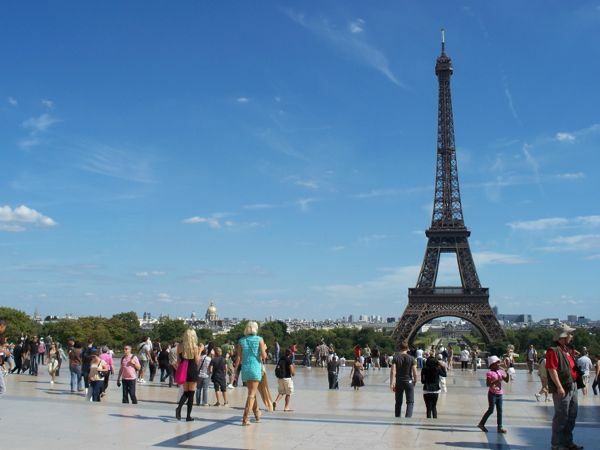 Guided tours are more frequent but only in French. 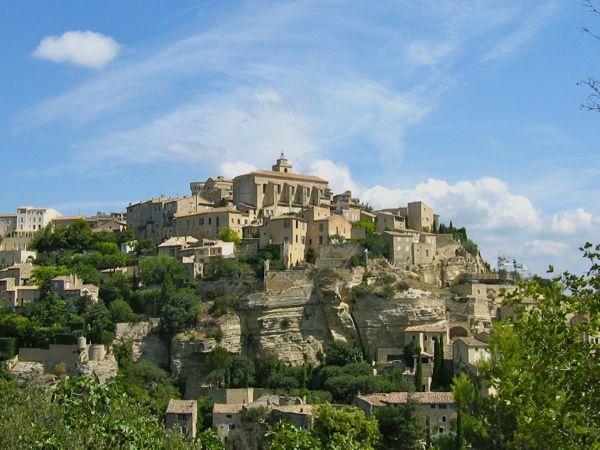 Check out more about Gordes in this post: The Most Beautiful Hilltop Village In Provence. My new favourite place after Gordes. 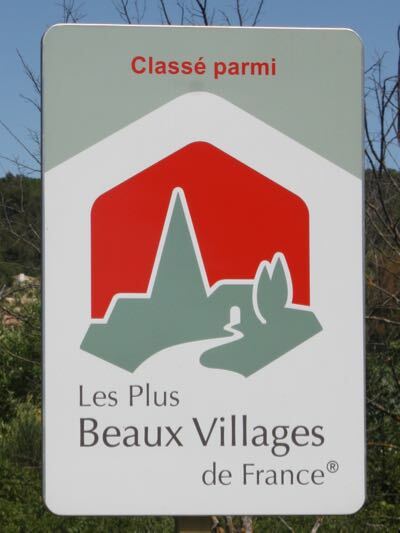 This is a very beautiful village and deserves the distinction of “Les Plus Beaux…”. I went on market day and it had the usual vendors but it also has a beautiful (Sorry for the overuse of this word) chateau. Seems to be an artist’s haven with many shop. 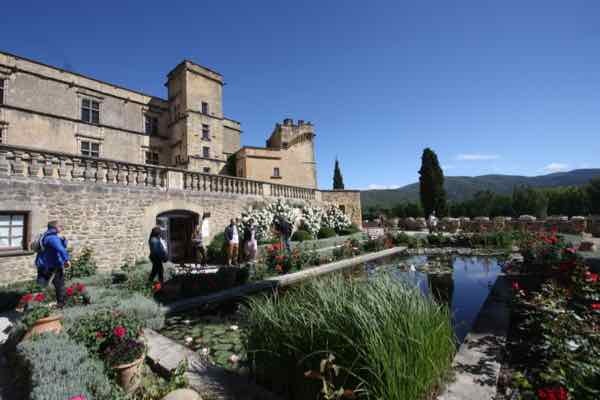 Peter Mayle lives here, (He’s the author of “A Year In Provence”) but rumour has it that he’s selling his place. 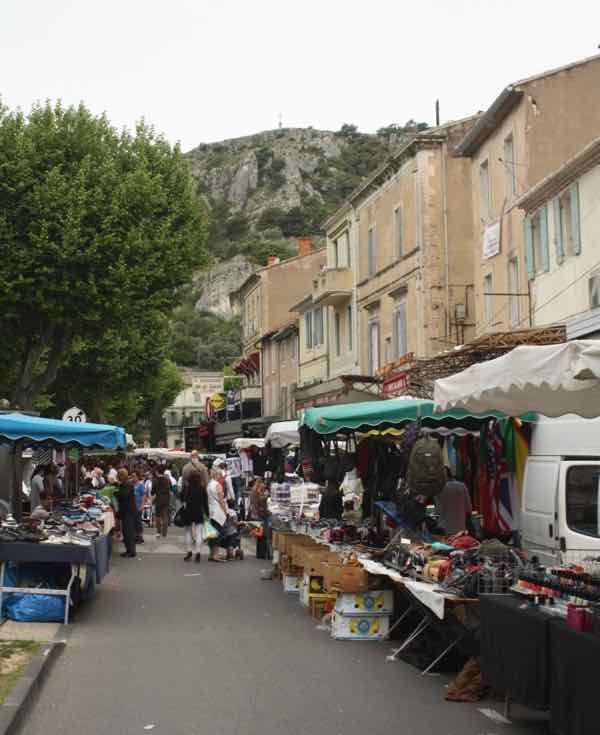 Great, lively market with many stores (such as the famed “Le Petit Duc” known for its chocolates) and the Van Gogh route leading to the monastery, “Saint Paul de Mausole” where he stayed in 1889 and where he created many of his famous paintings. The monastery has reproductions of Van Gogh’s works and a recreation of the room that he stayed in. The Van Gogh route is a 1.25 km walk from town to the monastery (starting at the tourist office on Avenue Pasteur) and there are 21 reproductions of his paintings on panels, each with excerpts from letters he wrote to his mother or brother. Was a nice surprise for me. Besides having the “Musee de la Resistance” highlighting how the French resistance fought back the Nazis in WWII in Provence, the town is the source of the Sorgue River and the spring is the biggest in France and 5th largest in the world. There is also an ancient paper mill. Known for its large ochre deposits. 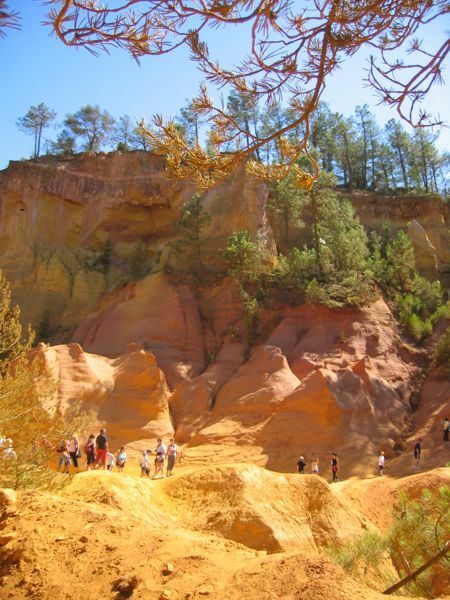 Be sure to visit one of the former ochre quarries but keep in mind your shoes will be covered in yellow/orange dust! “Restaurant David” is a prominent, highly rated restaurant overlooking the ochre cliffs. It was here, in 1978, that I tasted truffles for the first time in my life! An experience I will never forget. 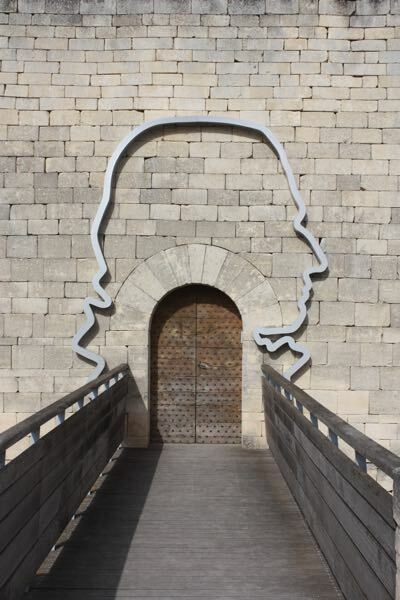 Has the ruins of the Chateau de Lacoste, now owned by Pierre Cardin (note: many say the visit is not worth the price) and was the residence of the infamous Marquis de Sade. 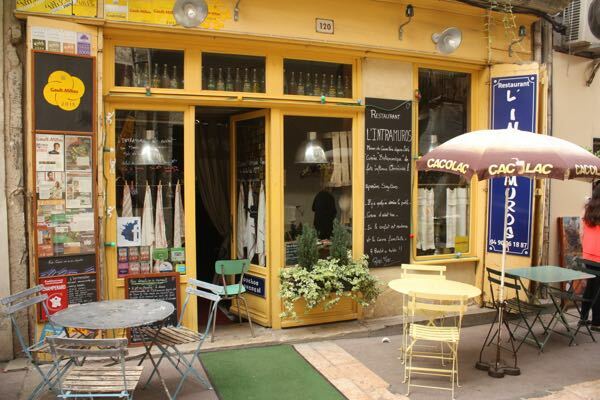 The best part of the town, however, was having a kir at the “Cafe de France”. 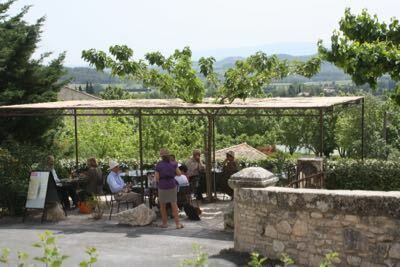 This restaurant has a terrace which looks onto the Luberon valley and across the valley you can see Bonnieux. Just sitting on the terrace brought me bliss. Another hilltop town that has a market on Saturday. If you trek to the top (steep), you can see in the other hilltop town, Lacoste. Very big Saturday market worth visiting; however, it took me 1/2 hour to find my way out as there are so many winding streets (all pedestrian) that the town is like a labyrinth. Nice surprise. It is a fairly well-developed town and there are castle ruins and a chapel high on a hill. On the trek up, there is a reservoir where some guys were actually fishing. The views are beautiful. Pretty but very quiet with one boulangerie/convenience store, one pottery store, and one restaurant that I could find. Their Monday market is more like a flea market. Yes, produce is sold, but it doesn’t have the attractive market feel that other places have. 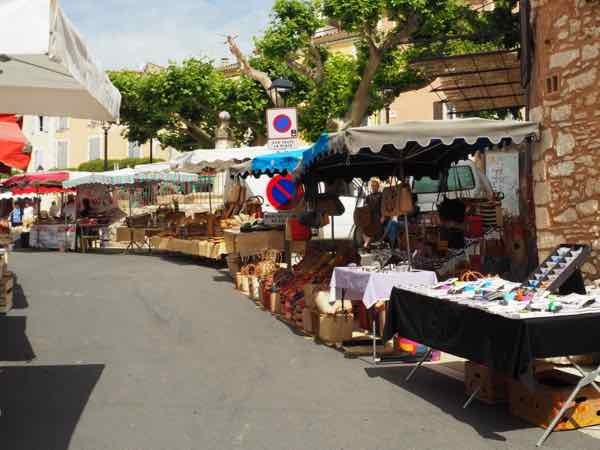 It has large-sized grocery stores and banks and I had to drive through the town often and after visiting last week I remembered that I had the same feeling years ago when I visited it last: Cavaillon was a big disappointment. (Sorry Cavaillon). And, although it was my fault, I got a parking ticket so I have a bad taste in my mouth for Cavaillon. I’ll share what one needs to do about tickets in another post. Very quiet town but has some pretty stores and restaurants and some castle ruins with a good view of the valley. I drove here on a Monday afternoon and it was dead. Nothing was open except a fairly large art studio. All I wanted was a baguette! Not even the boulangerie was open. 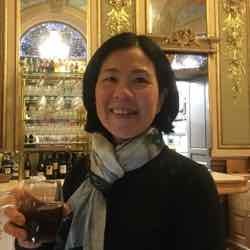 However, Joucas redeemed itself the week later when I went for lunch at the highly rated restaurant called “Bistro La Terrasse” . It is highly rated for good reasons: beautiful view of the Luberon valley, and a delicious house salad (Salade La Terrasse) whose ingredients included: rare roast beef, roasted pork, tender chicken breast, tomatoes, green olives, corn, carrots, lettuce, and topped with home made purple potato chips. Delish! Accompanied by a rose wine and finished with an espresso, I had NO complaints for this 20 Euro meal. I was fortunate to get a table as all the other tables were reserved. 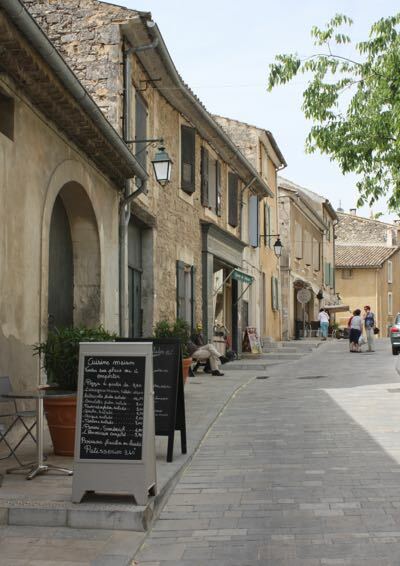 Which Plus Beaux Villages de France in Provence have you been to? Beautiful places. Thankfully I have been to some. Always good to have others on pending bucket list. I like how your site listed the pros and cons. Really helpful. Absolutely. And some are quite small (as they have to be small to qualify) but as you say they have their unique charm. 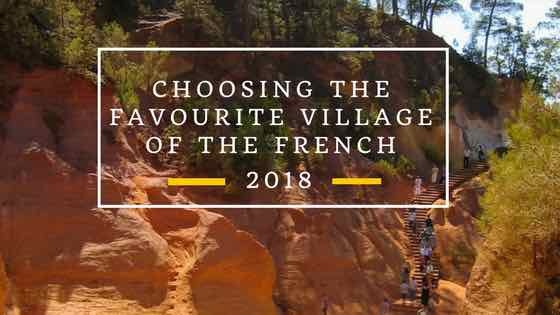 I was actually a little disappointed with Saint Remy – I found it too touristy when there are so many charming little villages off the beaten track to explore and enjoy! Glad the list was helpful. Yes, Saint Remy was pretty crowded on market day, but it did have the Saint-Paul Asylum where Van Gogh stayed, so that made it a little different. 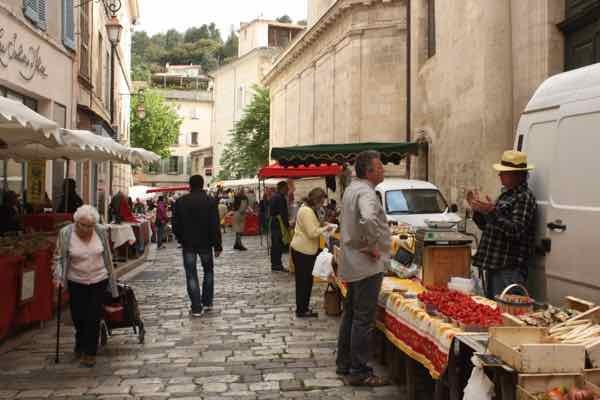 I always enjoy good European markets and it sounds as if there are several scattered among these pretty villages. 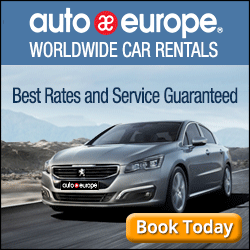 A fun area to rent a car and explore! Yes,and one would definitely need a car! I rented a bike but the distances and hills make it more difficult.